Prehistoric hides have a rugged look and feel, similar to a beefy, natural grained leather. The heavy changes in color over the hide’s surface emulate movement for a very attention-grabbing look. 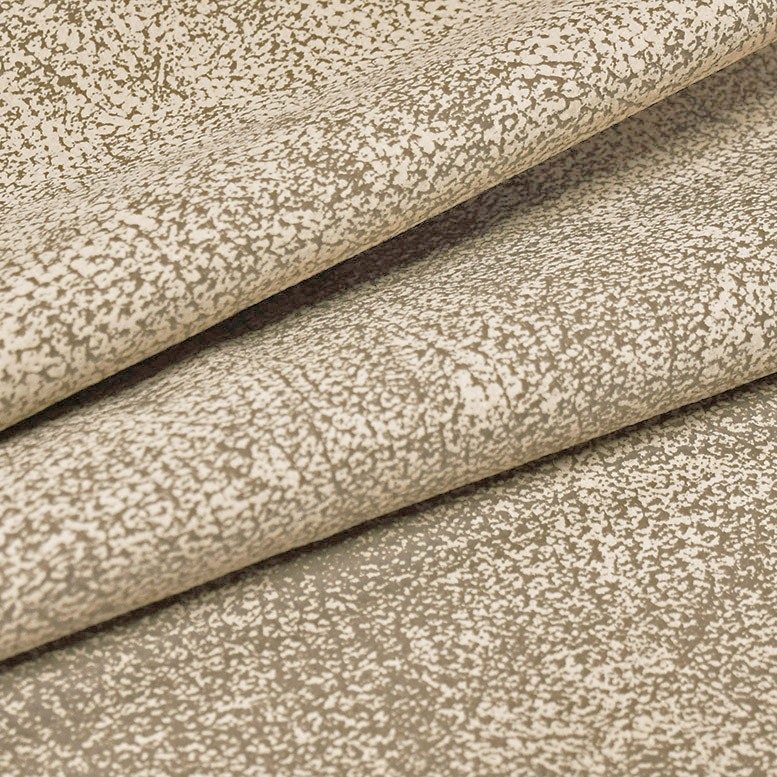 Prehistoric hides are finished with a liquid/stain-repellant finish for an extra kiss of protection.